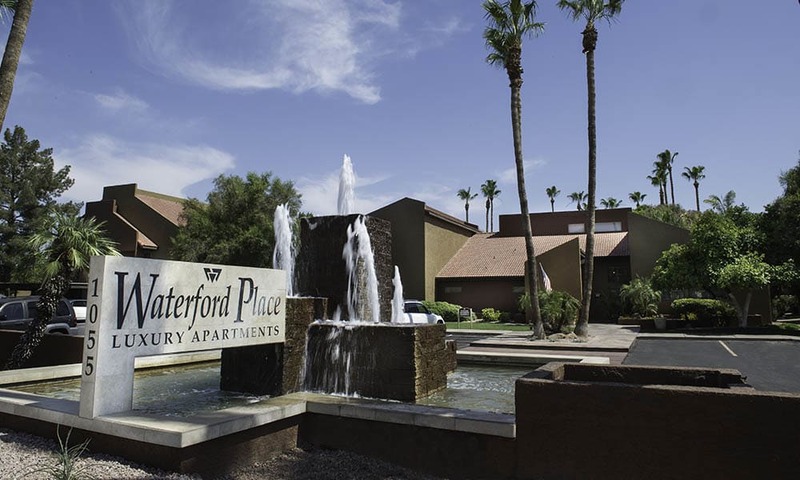 Imagine the good life at Waterford Place Apartments in Mesa, AZ. 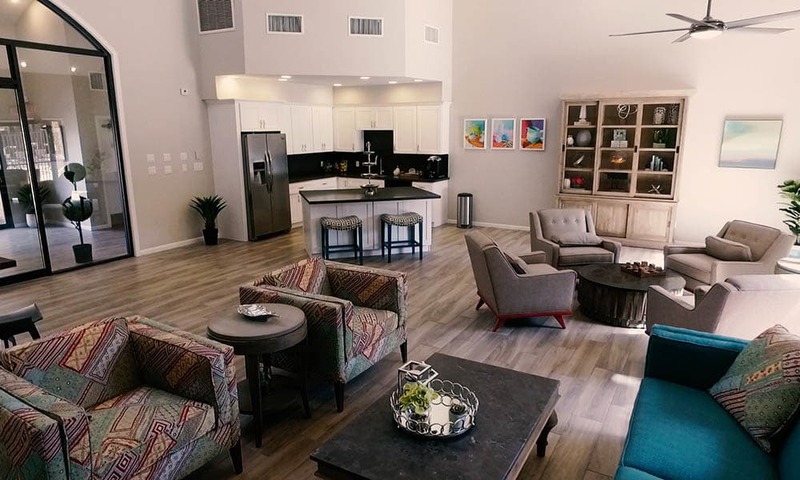 Take a virtual tour of our one bedroom apartments and two bedroom townhomes for rent in our beautiful Arizona community. 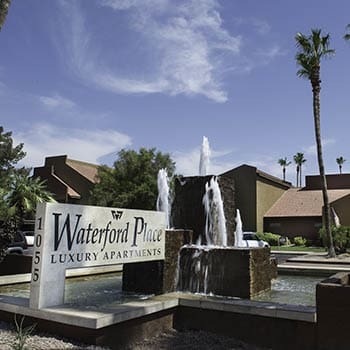 The approach to Waterford Place Apartments is alive with lush landscaping and a dazzling water feature. Southwestern elegance is apparent in our contemporary architecture that harmoniously pairs with the surrounding Sonoran Desert. Soaring palms and fruit trees flank the sparkling pool and spa. 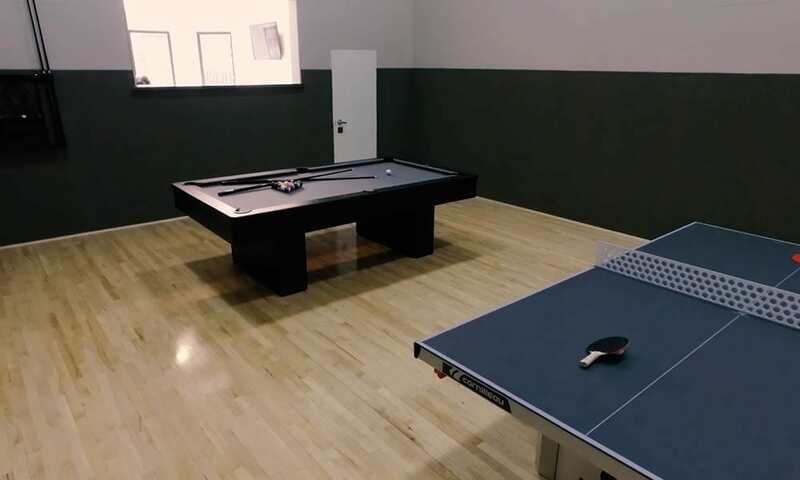 Move inside to the clubhouse to appreciate the state-of-the-art fitness center, game room, and well-appointed community lounge. 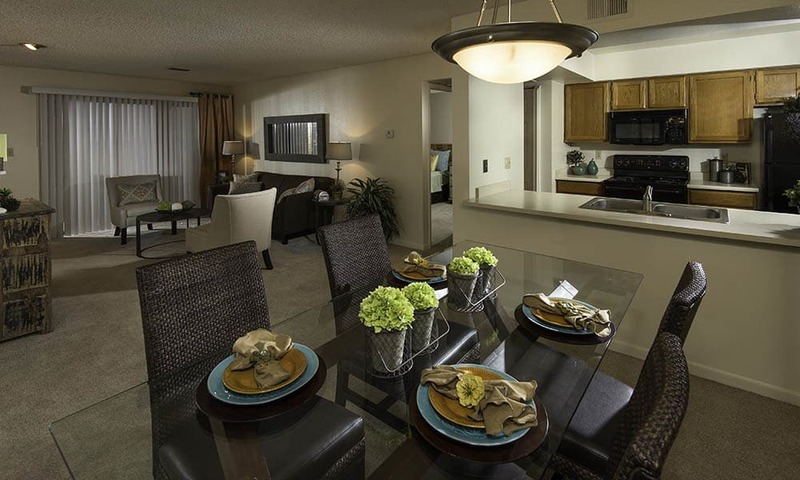 Apartments and townhomes are bright and airy with natural light and a warm, pleasant palette. Bedrooms are extra large and feature deep walk-in closets. The gourmet open kitchen is perfect for entertaining family and friends, or for preparing an intimate dinner for two. Step onto the balcony for a breathtaking view of the desert sky. 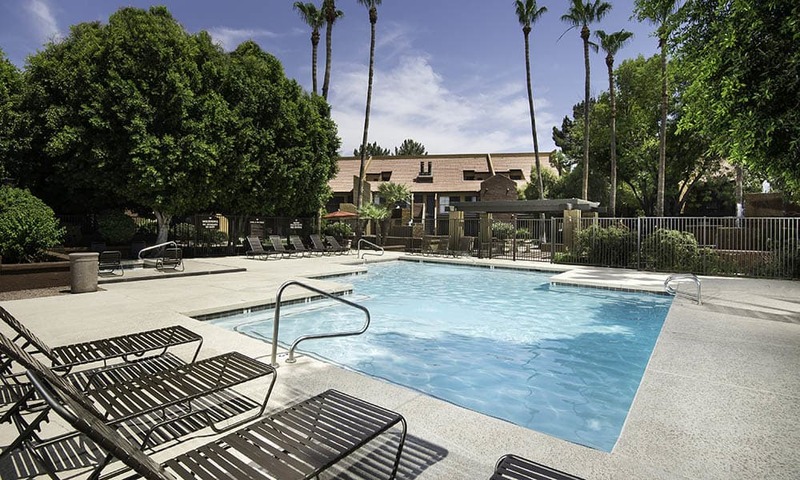 Inside and out, your desert retreat will be well maintained by our on-site management and maintenance teams. Put yourself in the picture at Waterford Place Apartments. 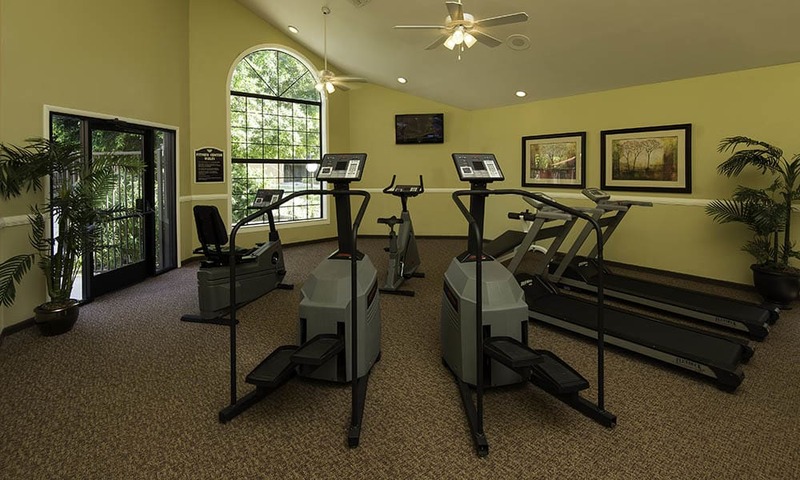 Come by to see our amenity-rich one bedroom apartments and two bedroom townhomes in person.